Shangri-La’s signature CHI, The Spa draws inspiration from the origins of the Shangri-La legend, a place of personal peace, enchantment and wellbeing. 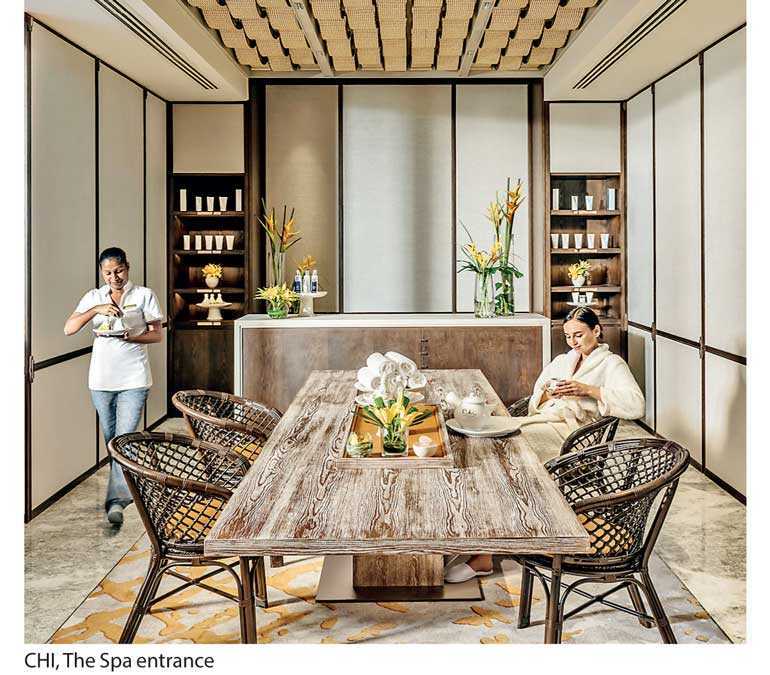 To give guests even more unique experiences, CHI, The Spa will welcome holistic healing therapist Rashdy Ahmad of Malaysia from 29 August-8 September. Rashdy, affectionately known as The Healing Hand, inherited his deep understanding of age-old healing traditions from his grandparents and parents at a tender age. Due to his love of knowledge, he continued his studies with respected healers from Malaysia, Thailand and Hawaii. Today Rashdy travels the globe as a visiting practitioner offering his treatments which include an element of an almost mystical faith in the healing power and a sixth sense about the body that makes him do away with treatment scripts and focus on the client’s individual needs. nTherapeutic Healing Massage for 60 minutes where he combines the traditional Malay urut massage, sports massage and soft-tissue manipulation to sooth different types of conditions and ailments. It is partly spiritual in nature and resolves a range of musculoskeletal problems, relieves sores and injured muscles, tendons, ligaments and joints. Energy Healing for 60 minutes, which combines reiki healing and focuses on eliminating negative energy. This negative energy that forms in the body accumulates in the back, shoulders, bowels or other areas resulting in physical and emotional ailments. 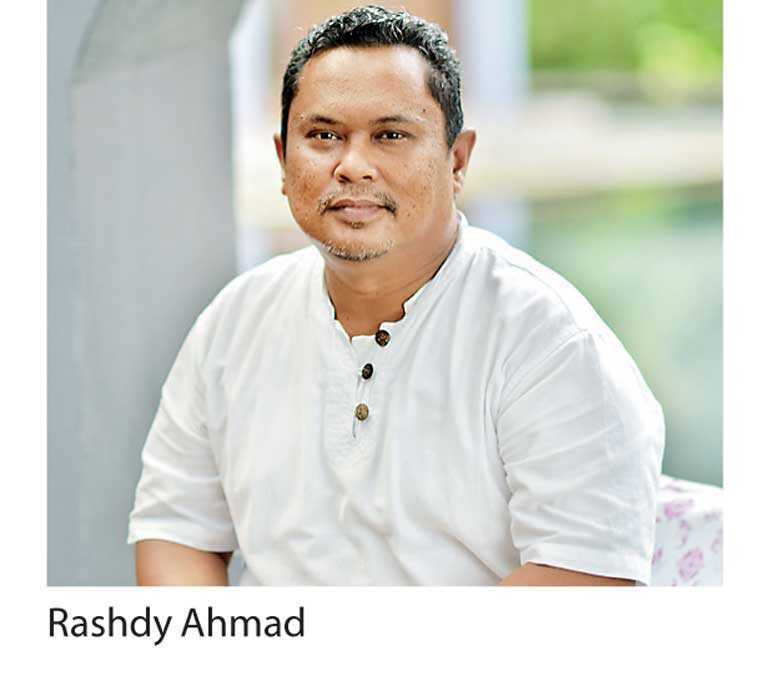 Rashdy uses a special technique called Nur or spiritual power that he believes is inherent within all individuals. By placing his hand on specific areas he draws on his intuitive skills as an Imara Reiki Master. The techniques resolve physical, mental and emotional imbalance and blockages. Rashdy will be offering his healing therapies at CHI, The Spa from 29 August to 8 September from 10.00 a.m. to 10.00 p.m. Each therapy is priced at Rs. 19,000 nett for 60 minutes. For reservations or more information, call (+94) 117 888 288 or email chi.slcb@shangri-la.com.